Linda Funnell is a publisher and editor, and has taught courses in publishing, editing and writing for UTS, the ASA and the NSW Writers’ Centre. 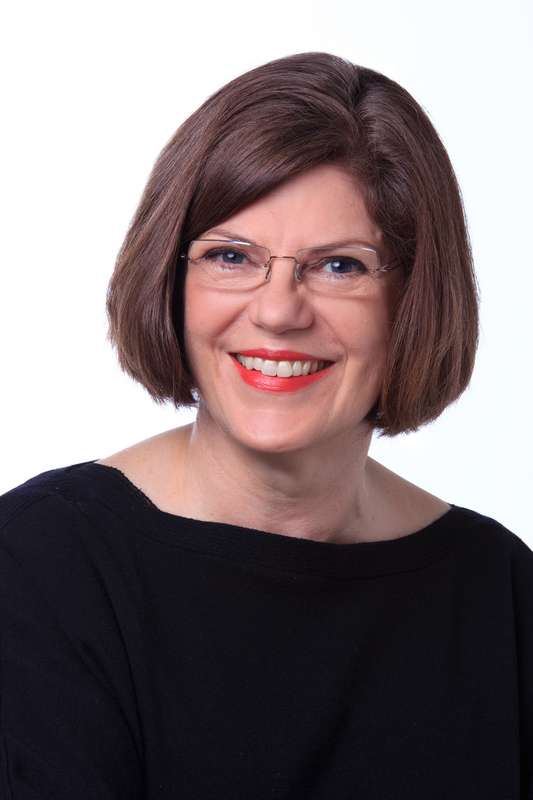 She has also been a mentor for the Residential Editorial Program, a mid-career development program for editors run by the Australia Council and the Australian Publishers Association. For ten years Linda was a publisher with HarperCollins, where she worked with authors including Janette Turner Hospital, Steven Carroll, Colleen McCullough, Jon Cleary, Belinda Alexandra, John Dale, Diane Armstrong, Steven Conte, Jill Roe and Geraldine Brooks. Prior to that she was Fiction Publisher at Random House, and prior to that, Managing Editor at Pan Macmillan. For seven years she worked with legendary literary agent, the late Rosemary Creswell. From 2012 to 2015 she was chair of the New South Wales Writers’ Centre. In March 2012 she and Jean Bedford founded the free online book review the Newtown Review of Books. In March 2015 she established the small independent digital publisher LF Books.